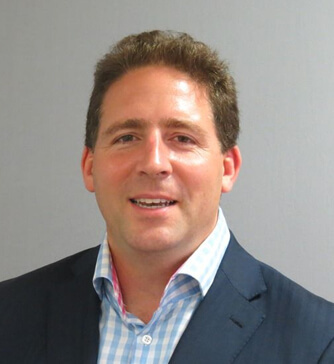 Ben Hunter is a Consultant Rhinologist and Facial Plastic Surgeon in the NHS at St Georges Hospital, London and specialises in the full range of ENT conditions affecting both adults and children. He has a special interest in the nose and sinuses treating complex nasal conditions and works closely with his neurosurgical colleagues to carry out endoscopic skull base procedures. Mr Hunter FRCS (ORL-HNS) trained at Guy’s and St Thomas’ Hospital Medical School. He focused on Rhinology and Facial Plastic surgery early on in his training, spending time learning from eminent professors in Germany and Switzerland as well as the United Kingdom. He has completed the intercollegiate fellowship in Cosmetic and Reconstructive Surgery in 2009 and holds the post-graduate qualification in Aesthetic Surgery from the University of London. He has also been awarded the prestigious European Academy of Facial Plastic Surgery fellowship and passed the International Federation of Facial Plastic Surgery board exams in Facial Plastic Surgery . He performs hundreds of surgical operations annually as well as having many years of experience in non-surgical aesthetic treatments such as Botox and Dermal Fillers. He was featured in Red magazine for his work with botox. He treats complex conditions of the nose and sinuses including nasal polyps, sinusitis, smell disorders and nasal tumours. He has a large practice in nasal septal reconstruction and is also involved in patients with snoring problems. He practises advanced rhinoplasty, using both his extensive cosmetic training as well as his experience in difficult nasal problems to deliver the best cosmetic and functional outcomes. He is a member of the British Association of Otolaryngology and Head & Neck Surgeons, The British Rhinological Society and the European Academy of Facial Plastic Surgeons.